Huge turn-up joint from Lil Uzi Vert, Rich the Kid & Omelly: "Codeine," produced by Zaytoven. 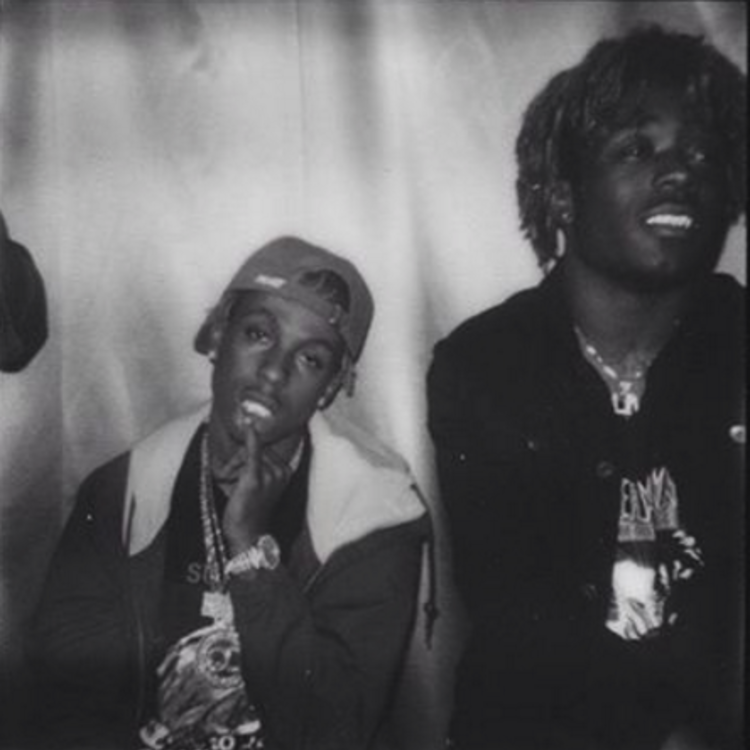 While his Don Cannon-produced single "Money Longer" continues to pick up airplay, Lil Uzi Vert has dropped off a new track featuring his good friend Rich the Kid as well as a fellow Philly native in Omelly, who was last heard on the most recent Drake diss put out by his Dreamchasers boss. "Codeine," of course, is dedicated to the trio's favorite beverage, and it's more aggressive than the average lean anthem, with a jump-around beat from the ever-prolific Zaytoven. Each collaborator brings something unique to "Codeine." Uzi nails the hook -- the centerpiece of the track, and Rich comes in with his signature googly-eyed snapping to help listeners feel the disorienting come-up. Omelly lays down a ripping street verse, providing an extra dose of adrenaline, and the Zay beat sounds increasingly punishing as the track goes on. The veteran producer fully understands the new trap wave, and it'd be a blessing to hear him on more collabs with Uzi.